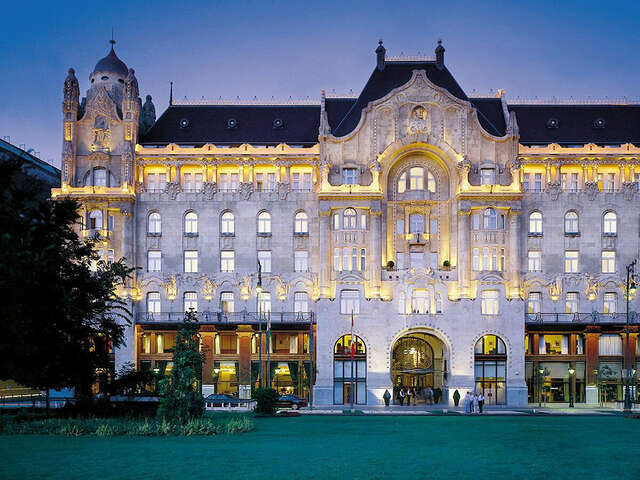 Business, leisure luxury hotel brand earns more Forbes 5-Star Ratings in a single year than any other hotel brand. 2017 is a banner year for Four Seasons Hotels and Resorts. 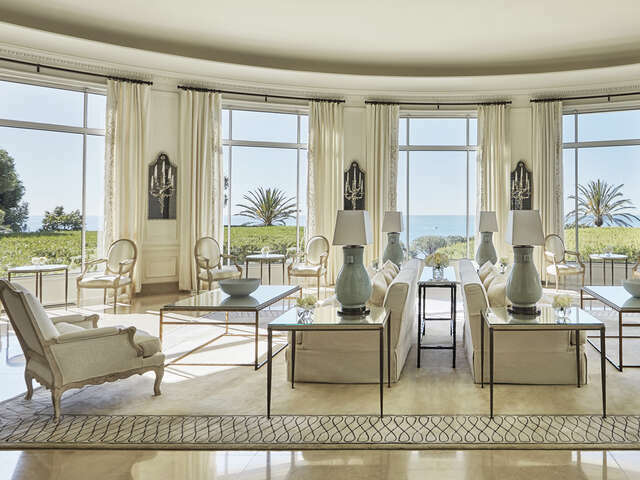 It marks the second consecutive year the hotel brand, loved by fans of luxury travel, has topped Forbes Travel Guide ratings with a record number of Five-Star Properties. How many have you stayed at? Forbes Travel Guide has awarded a Five-Star rating – its highest honor – to 30 Four Seasons properties worldwide. The recognition marks the largest number of Five-Star ratings awarded to a hotel brand in a single year in the list’s nearly 60-year history. Star ratings are awarded by a team of professional inspectors, who anonymously evaluate properties against up to 800 rigorous and objective standards. The guides' goal is to provide consumers like you the insight to make better-informed business and leisure travel decisions. Forbes Travel Guide rates properties in 42 countries throughout the Americas, Europe and the Asia-Pacific region, with plans to add the Middle East and Africa for 2018. 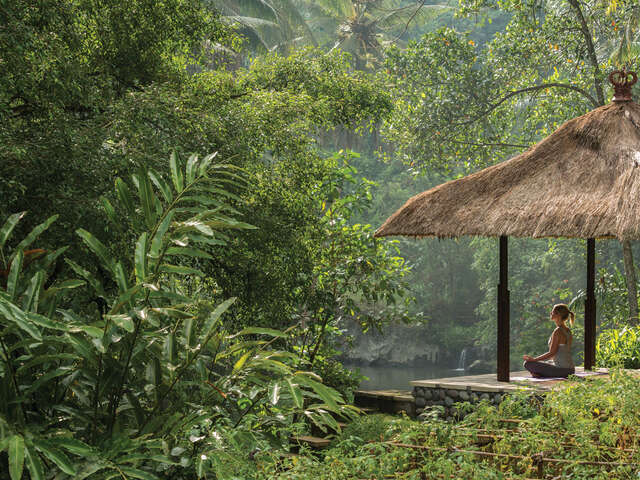 4 Four Seasons properties earned their first Five-Star designation this year, including Four Seasons Resort Bali at Jimbaran Bay (pictured top of page), Four Seasons Resort Bali at Sayan (pictured above), Four Seasons Hotel Gresham Palace Budapest (pictured below) and Grand-Hotel du Cap-Ferrat, A Four Seasons Hotel (pictured second from top). Forbes Travel Guide formally bestows the ratings at a Five-Star Awards Ceremony and Banquet in New York City on March 1, 2017.